Looking for your next car, truck, or SUV but on a budget? Not a problem! That’s why here at Zender Ford we’ve compiled our top five vehicles currently on sale at our dealership for less than $20,000. All of these automobiles represent reliable, fuel efficient, and practical motoring that won’t leave you wanting for more. Let’s get started! Looking for a nimble city car that still has enough space for you and your friends? 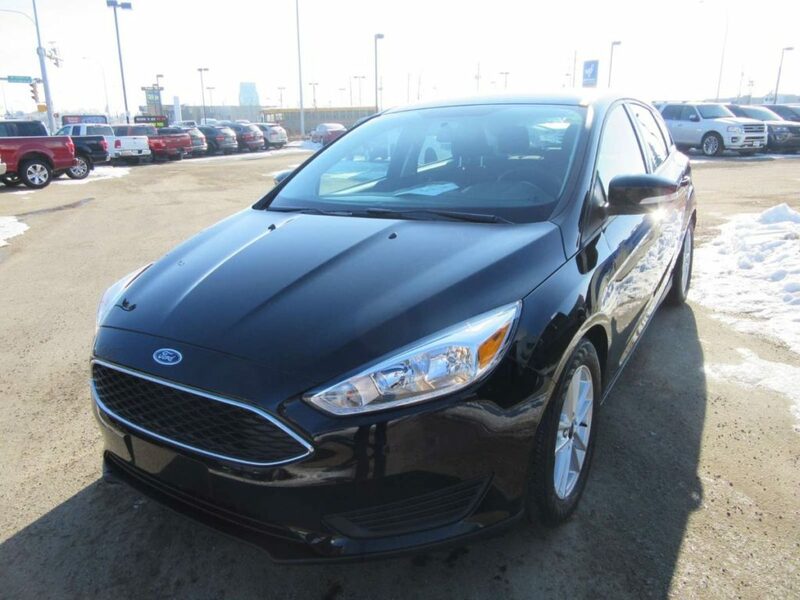 The Ford Focus is an excellent car, and this 2016 Ford Focus SE comes in a understated black. The SE trim means you get such niceties as Bluetooth connectivity, a 4.2-inch display screen with rearview camera, heated seats and a heated steering wheel. Plus, it comes with a thrifty 2.0L four-cylinder engine connected to a smooth six-speed automatic to make driving a relaxing affair. And with less than 12,300kms on the odometer, the asking price of $16,141 is an absolute steal! Perhaps you’re looking for a smallish vehicle but still want something with all-wheel drive yet is still easy on gas? 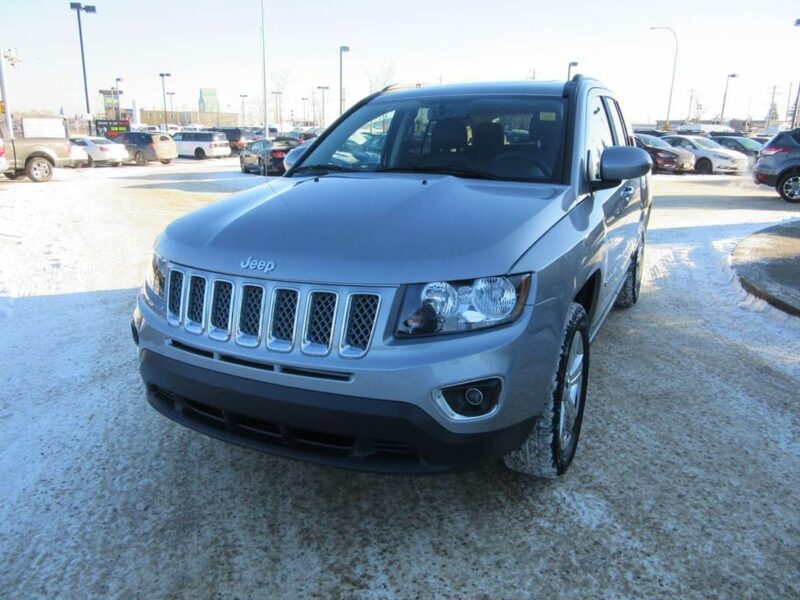 That’s where this nicely optioned 2016 Jeep Compass comes in! With its lovely silver paint job this Jeep is certainly a looker, but its fuel-sipping 2.4L four-cylinder engine won’t break the bank. Plus it comes with four-wheel drive, heated seats, and traction control to make short work of winter. Best of all, with just 6,000kms on the odometer, this practically new SUV is worth every penny of its $19,623 asking price. Perhaps you’re not looking for a car for yourself, but perhaps a new driver in the family? 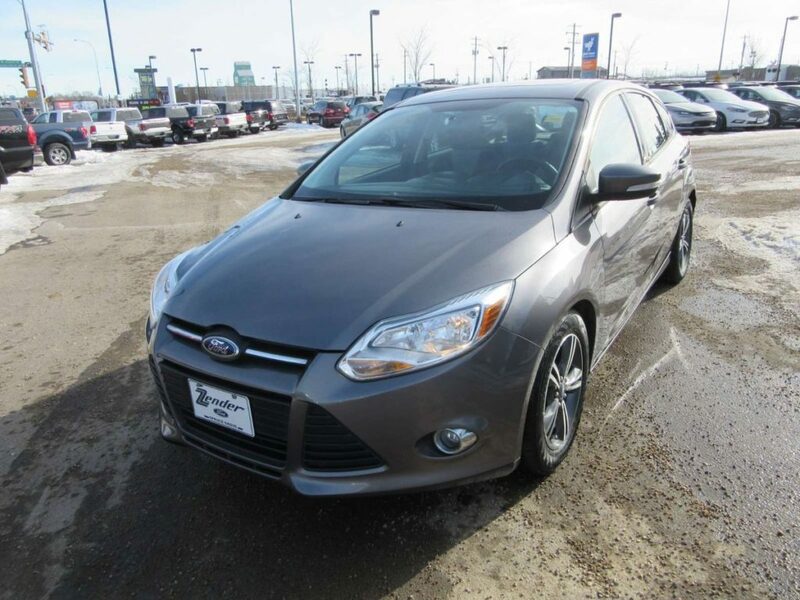 For just $12,956 this 2014 Ford Focus SE with less than 65,000kms on the clock fits the bill nicely. Equipped with colour-contrasting cloth seats, air conditioning, power windows, a 4.2-inch display screen, power sunroof, and an automatic transmission this hatchback is perfect for a beginner driver. It’s safe too, with antilock brakes, stability control, traction control, and a suite of airbags. There’s even the Ford MyKey system which allows you to set limits for teen drivers! Looking for a slightly more upmarket SUV without breaking the bank? 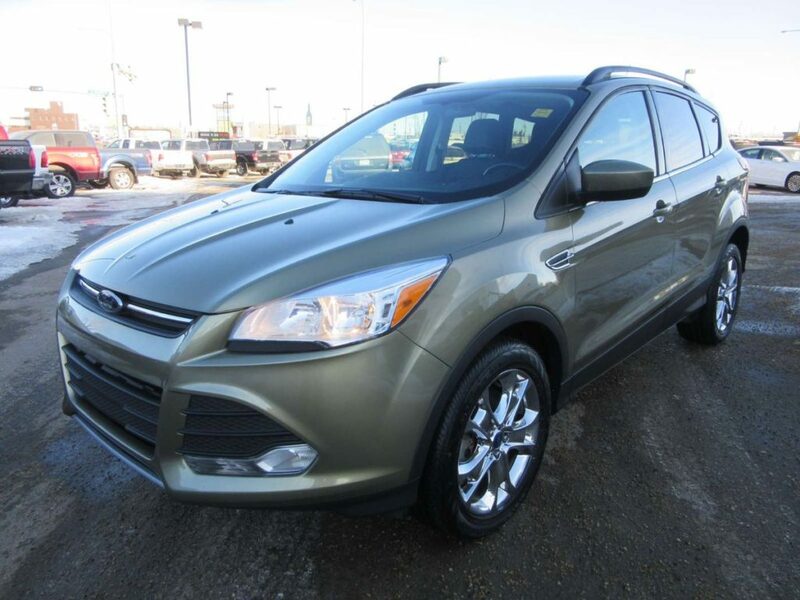 Perhaps this beautiful gold 2014 Ford Escape SE could be the ticket! Leather power adjustable seats, an 8-inch display with rearview mirror, rear parking sensors, automatic climate control, Bluetooth connectivity, and all-wheel drive amongst other features give this Escape an air of luxury. Plus it’ll be thrifty at the pumps thanks to its 1.6L EcoBoost engine. And with just over 47,000kms on the odometer, this compact SUV is worth far more than the $18,858 asking price! 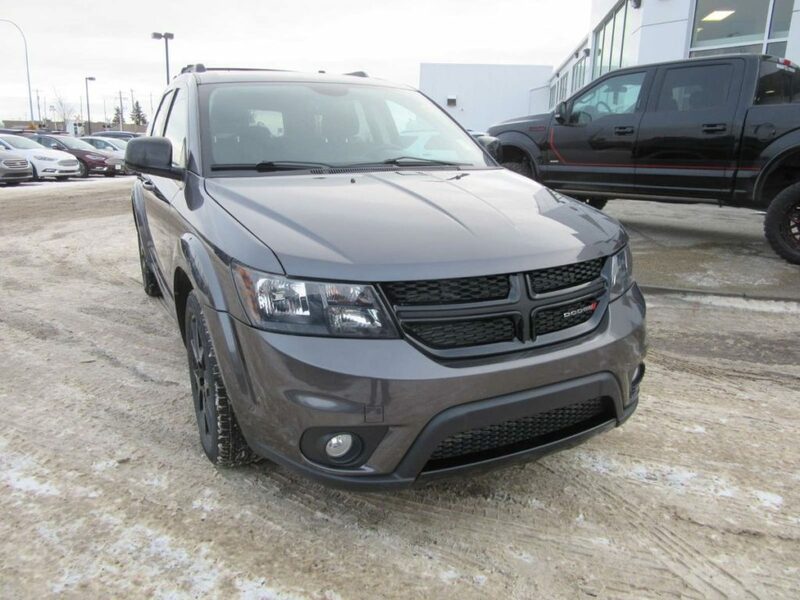 If you have a growing family and need a vehicle with enough space to move them and all their cargo, then this 2014 Dodge Journey SXT has just what you’re looking for! With seating for up to seven passengers, this midsized SUV also offers amenities like automatic climate control, push-button start, and a massive 8.4-inch touchscreen display. It’s also priced right; currently on special for just $16,000 with a little over 35,000kms of the clock this SUV is perfect for a family on a budget! These were just some of the incredible vehicles Zender Ford in Spruce Grove has to offer. Visit our Used Vehicle Inventory anytime to discover more quality used cars, trucks, and SUVs that are perfect for life in Edmonton, Stony Plain, and St, Albert.